In her role as Director of Human Resources Beth supports the employees of EwingCole. She works to attract and retain top talent while ensuring current employees are engaged and empowered to grow professionally. Beth believes the key to an engaged workforce is consistent, honest feedback and prides herself on combining technology, training, and hands-on consultation to managers to make this feedback easy to provide. These same factors motivate Beth to continually evolve EwingCole’s recruiting and retention strategy, always seeking new avenues to find and engage the best talent. 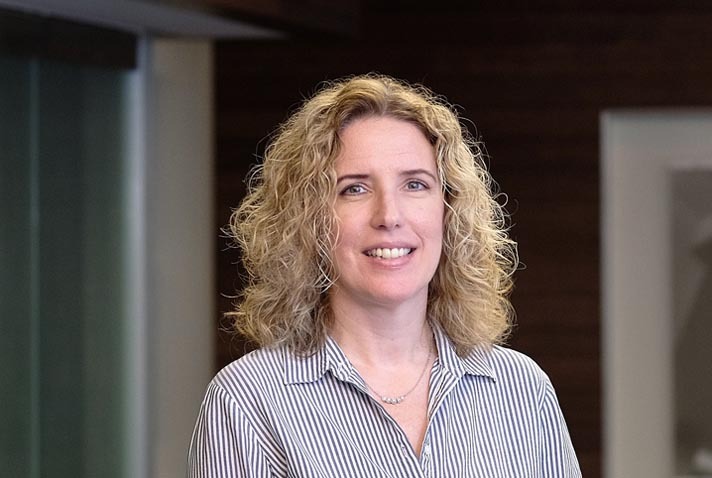 With over 20 years of Human Resources experience, Beth has her Bachelor’s degree in Human Resources Management from Temple University and is a certified member of the Society for Human Resource Management.